Recently mv Transporter loaded two IHC Beaver Dredgers in Rotterdam, The Netherlands destined for Alexandria, Egypt and Mussafah, United Arab Emirates. 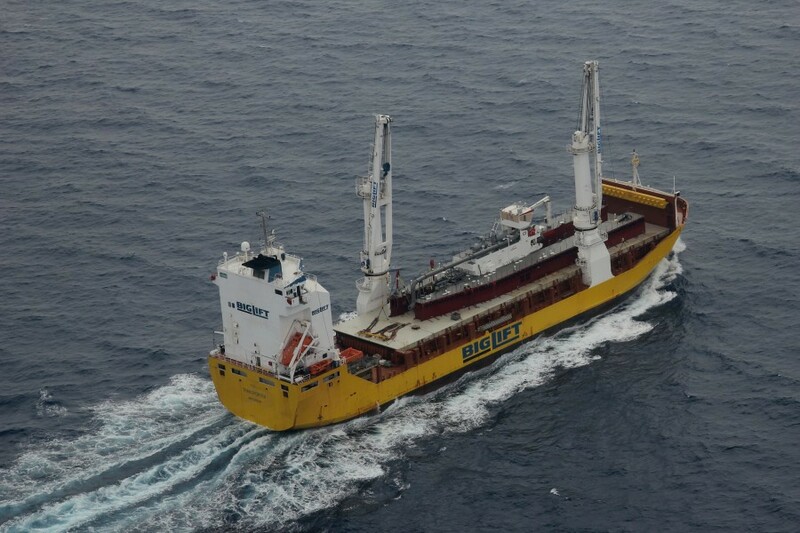 BigLift’s crew assisted in dismantling the cutter ladder part of the dredger utilizing the Transporter’s cranes. The cutter ladders and 1 dredger where stowed below deck. The main unit was stowed on deck and measured 53.50 x 12.45 x 11.60 m and weighed 362 mt. 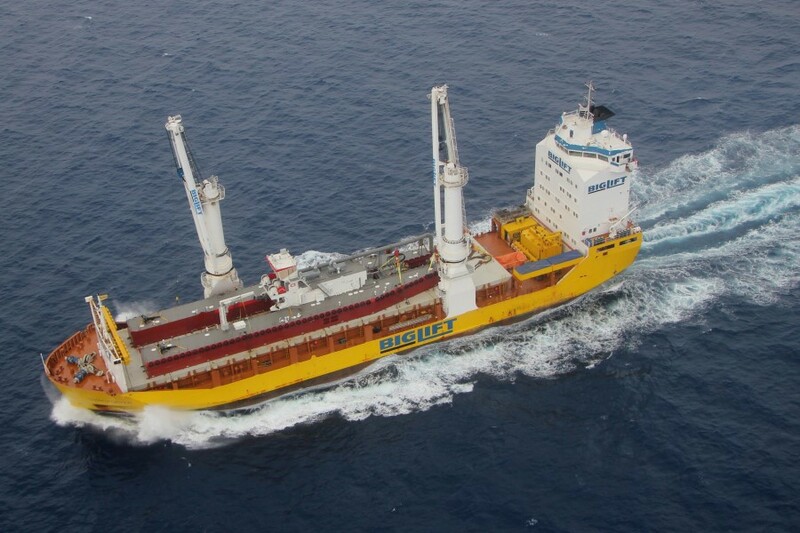 In the bidding phase, BigLift positioned herself with a reliable and dedicated solution by means of its shallow-drafted heavy lift vessel.